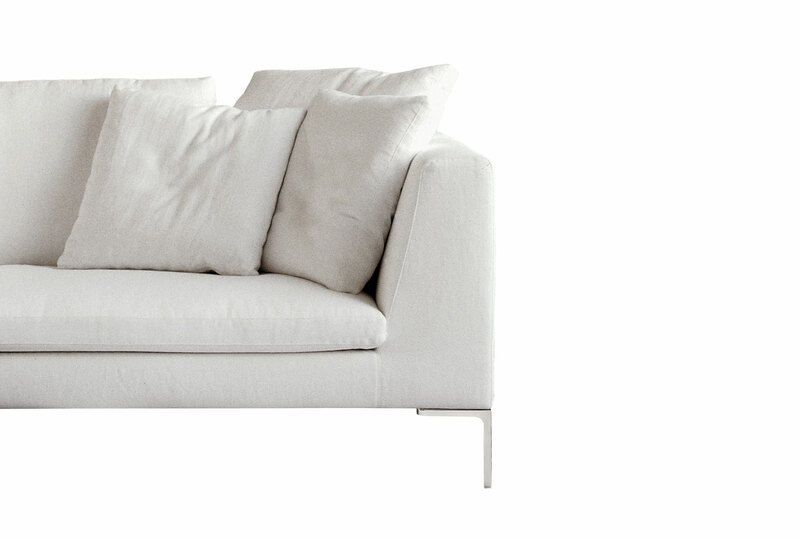 The Charles sofa range has become a classic in the dozen or so years since it was introduced. 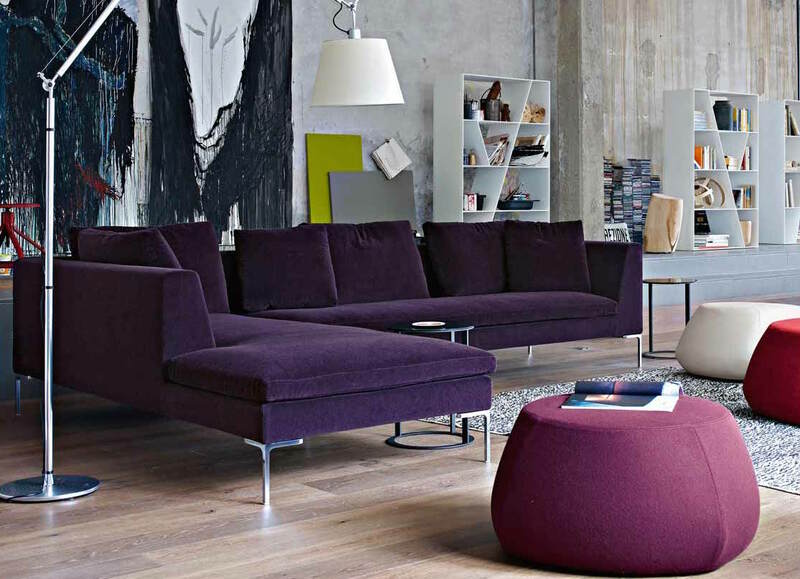 It has inspired many imitations, but none comes close to the refined balance of proportion between the seat, back and slender legs delicately attached at each corner. 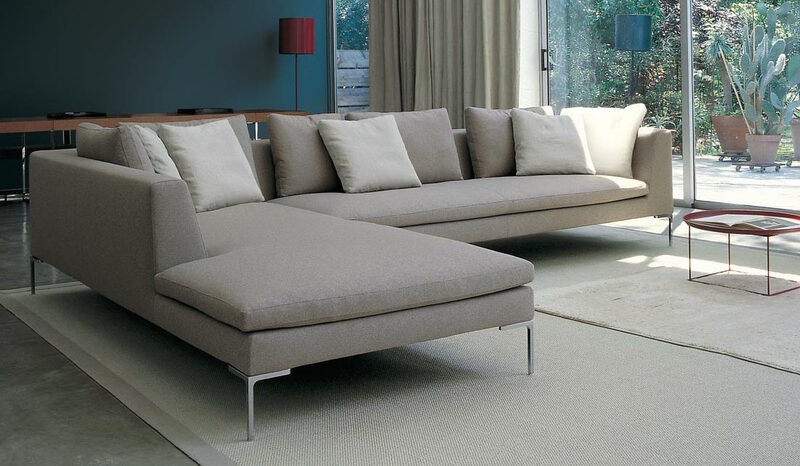 Available in a number of sizes, also with an option for a deeper seat, it can be combined to form corner configurations, as well as extra long sofas. 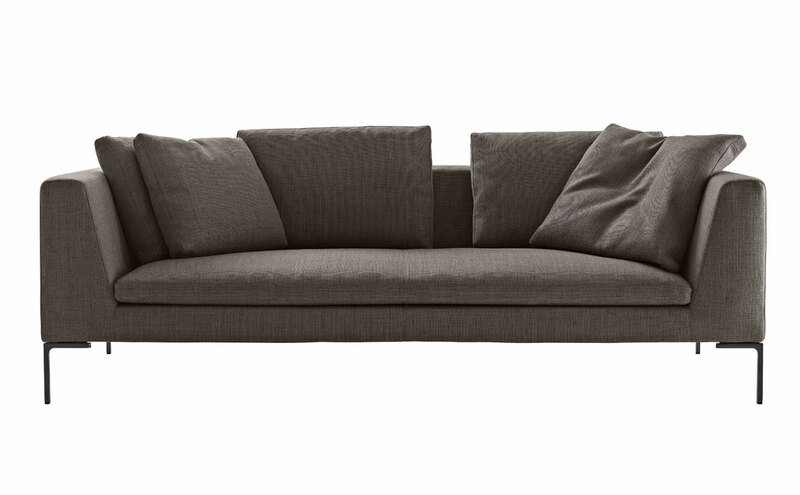 Please note back cushions are required, but are priced separately.